We all know how talented and popular Alia Bhatt is as an actor. Withing four years and 7 films, she has formed such a strong base that no on could have imagined. There have been many other actresses who have come and gone within this time frame, but Alia has been a consistent performer and hence, she has been rewarded with hits after hits. If you look at her track record of films, apart from one or two, all the others have been hits. However, she hasn’t had a HUGE hit till now. You must be wondering what we are talking about? If you look at the box office figures of her films, you’ll realise what we are trying to say… If not then let me explain to you about it… Alia’s film have been profitable almost 90 per cent of the times, but she has had just one Rs 100 crore film till date – 2 States, which was released 2 years ago. Her top three highest grossing films are – 2 States (Rs 102.13 crore), Humpty Sharma Ki Dulhania (Rs 76.81 crore) and Kapoor & Sons (Rs 73.29 crore). Shraddha Kapoor, on the other hand, has had three Rs 100 crore films (Aashiqui 2, Ek Villain and ABCD 2). While a lot was expected from Kapoor & Sons and Udta Punjab this year, they couldn’t help Alia get another Rs 100 crore film. However, Alia has a golden opportunity in front of her once again. Alia’s next – Dear Zindagi is up for release this month. The film is based on the complexities in her life and how a life coach (Shah Rukh Khan) helps her through all her issues. Dear Zindagi stars Alia and four other guys – Angad Bedi, Ali Zafar, Kunal Kapoor and Aditya Roy Kapur. SRK is a part of the movie too, however it is an extended cameo. But still, this is the first time Alia will actually be seen sharing screen space with a Khan. And we all know what a HUGE feat is it being in a film with a superstar! 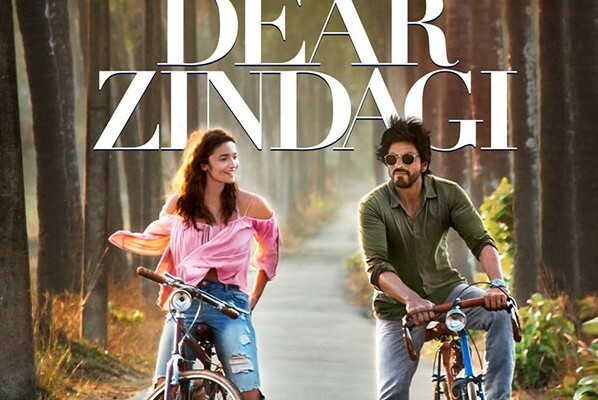 While this is a Alia Bhatt film, if you look at the promotional strategy that the makers of Dear Zindagi have opted for, it is quite clear that they are selling the film on both – Shah Rukh Khan and Alia Bhatt’s name. See, we all know that Alia has a huge fan following, but when you compare that to SRK’s humongous fan base, you know which is bigger. So selling Dear Zindagi on SRK’s name is the best decision that the makers have made. 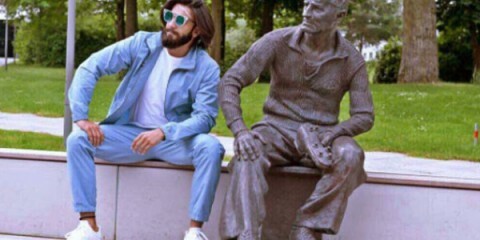 And this might just give Alia Bhatt her BIGGEST hit ever! Yes, we aren’t kidding! Dear Zindagi has a great buzz before the release. And even though the trailer hasn’t been released yet, the three teasers have made a lot of noise. People have been gushing about the cute bond between Alia and Shah Rukh and this will totally give the film the push that it needs. Add to that. decent songs and an intriguing story line, this film will surely do well. And with SRK’s fans eager to see their star in such a role on the silver screen once again, we are sure that Dear Zindagi will get a fabulous start. In fact, don’t be surprised to see Alia Bhatt’s highest box office collection (Rs 102.13 crore) being overturned in the first week itself. The film has a huge potential to do well and can easily touch Rs 150 – Rs 200 crore mark. 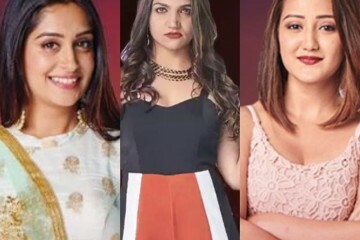 Bigg Boss 12: Dipika Kakar or Kirti-Roshmi – Who will be the first captain of the house?